Remember this from our last post about making pumpkin puree? Those “guts” from your Halloween Jack-o-lantern needn’t go to waste! 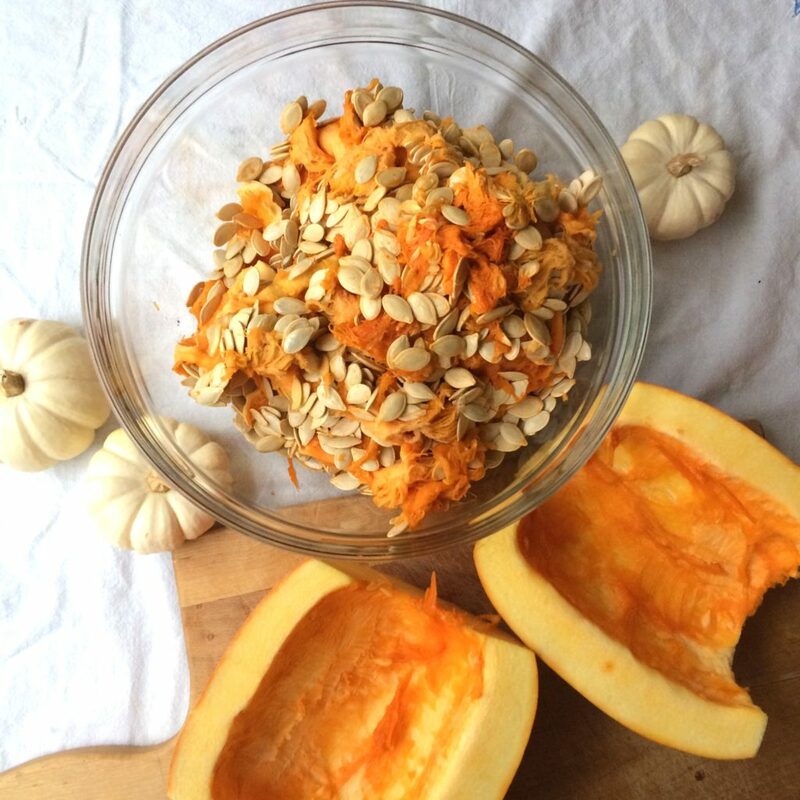 I’ll show you how you can make an easy and delicious snack from the leftover pumpkin seeds. In yet another attempt in finding nutritious-things-my-son-might-consider-eating, I decided I would try roasting pumpkin seeds. I thought would be complicated, but it was actually super simple. 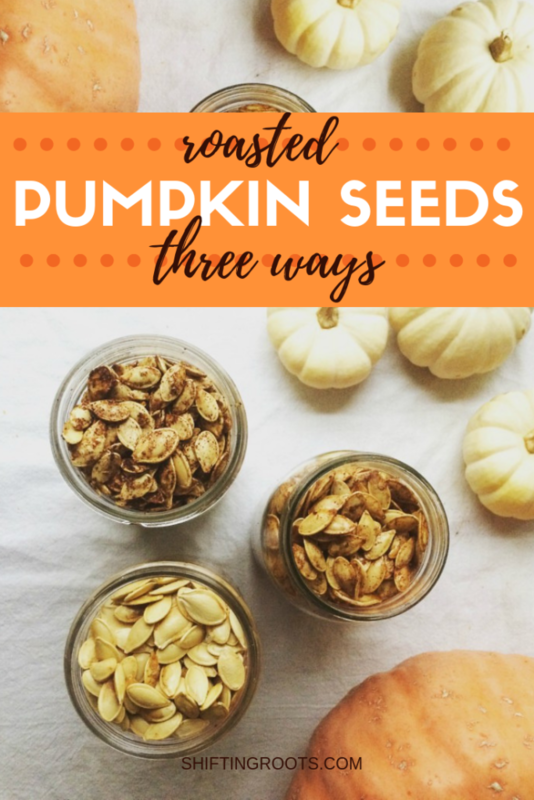 They ended up being so good that it made the idea of taking pumpkin seeds out of a pumpkin slightly less gross. Just slightly. I’ve assumed you’ve already removed them from your pumpkin and separated most of the general gunk by hand. 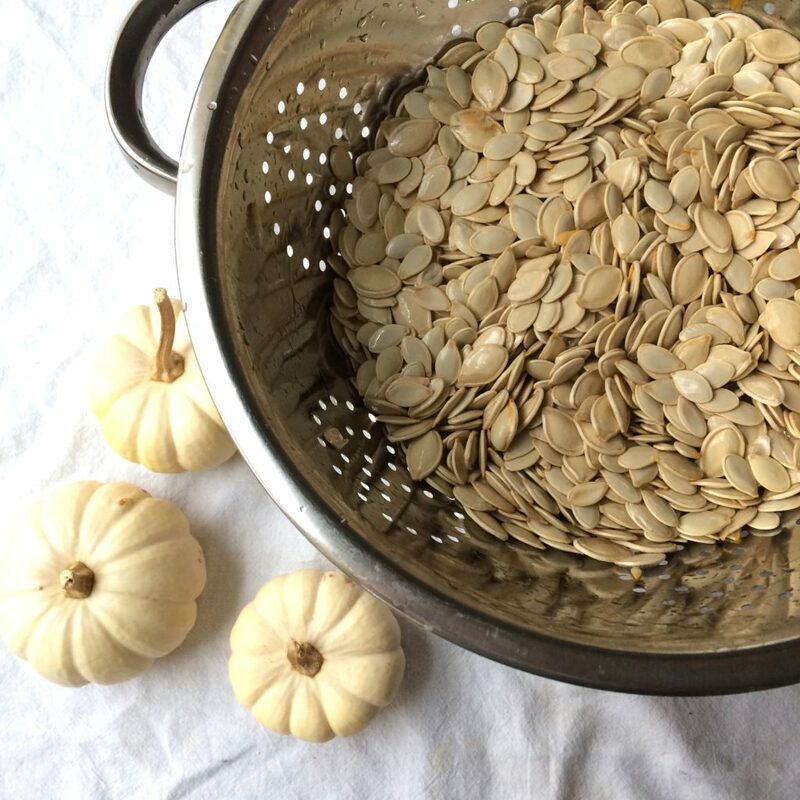 Put the seeds in a colander in your sink and rinse them with water. 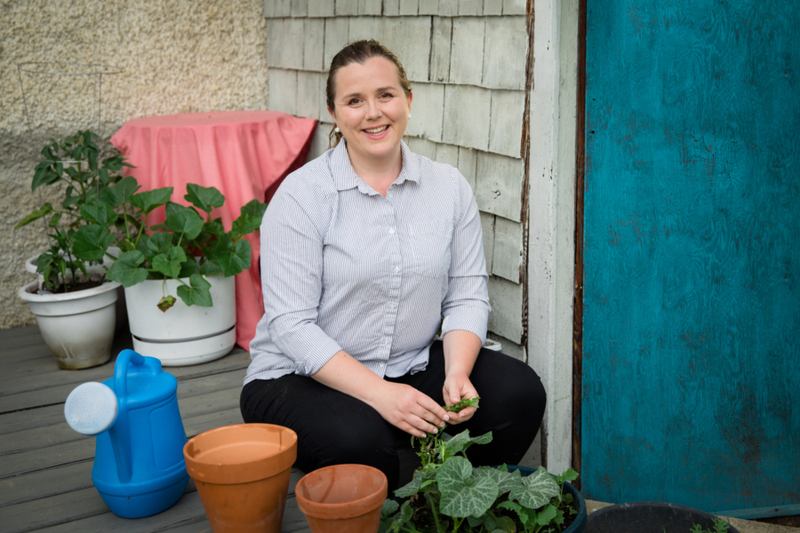 Stir the seeds around and remove any larger chunks by hand. Repeat until the seeds are clean. If you’re making a savoury combination of spices or using just salt, no need to bother with parchment paper. If you’re adding sugar, you’ll want to use parchment paper or one of those silicon mats. Not a huge fan of pumpkin spice? Brown sugar, cinnamon and salt are a nice alternative. Bake at 325 for 45 minutes and they’re done! Check on them half way through and stir if necessary. Unfortunately my son didn’t take the bait, but the Hermit is a huge fan! 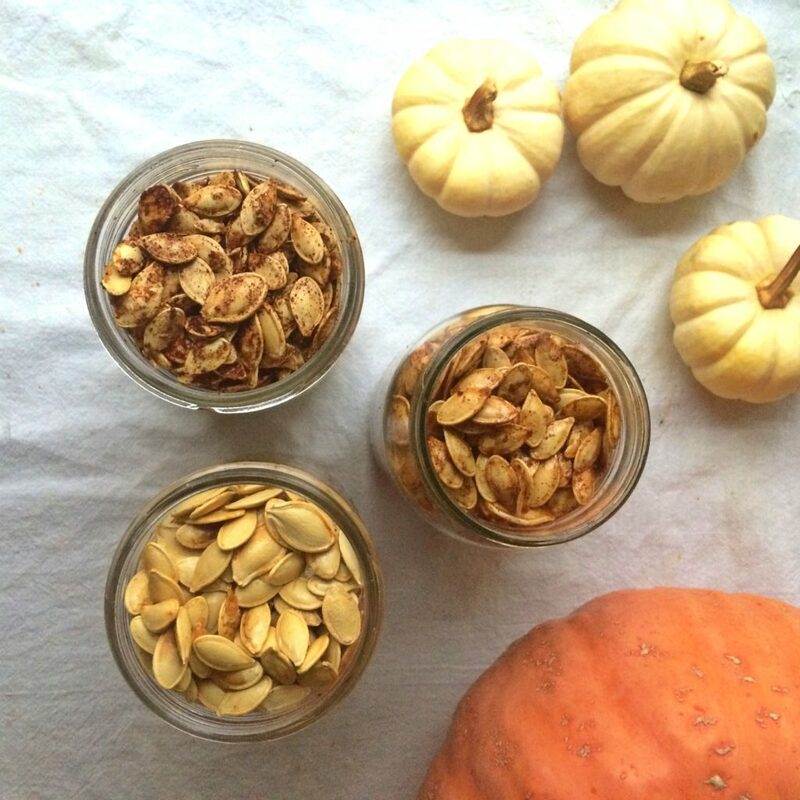 Pumpkin seeds are high in iron, and a jar wrapped up with pretty ribbon or fabric makes a nice Thanksgiving hostess gift. 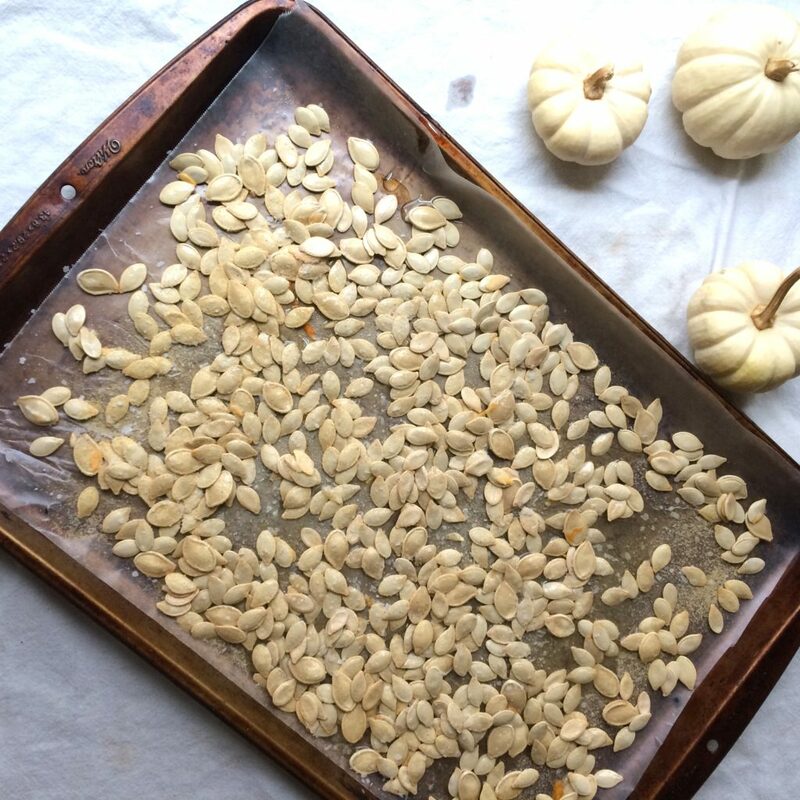 Clean pumpkin seeds and arrange on a greased cookie sheet. Sprinkle on salt, oil, and all spices. Mix with your hands until evenly distributed. Bake in the oven at 325 for 45 minutes or until crispy. You may need to stir the seeds half-way through. Thanks for this tip. 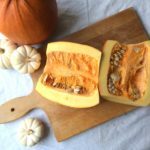 I use pumpkin a lot, but always throw the seeds, because I think it is so time consuming. But I have to try your way. 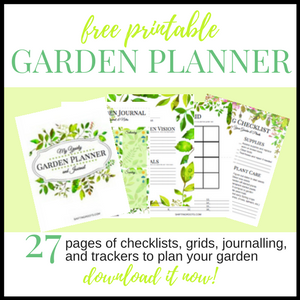 I always forget to save the seeds! 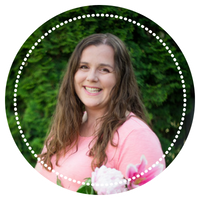 Setting a reminder for this post when we carve pumpkins this weekend! Thanks for the tutorial, I definitely want to do this when we carve pumpkins! Beautiful pictures too! Yummy! Loving the different flavors too! Great post! Thanks for sharing. I love the look of these, they'd be the perfect on to go snack. Healthy and nutritious. 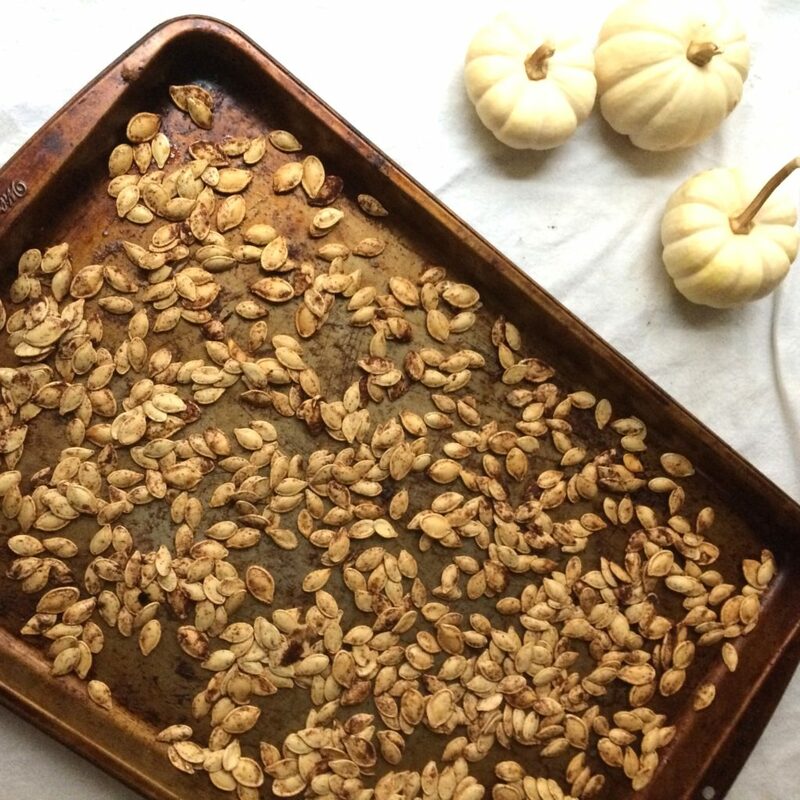 I absolutely love pumpkin seeds, but always wait until Halloween to make them. 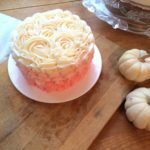 Do you use smaller pumpkins to make before Halloween? Also the brown sugar, pumpkin spice mixture sounds SO good! I'm going to give it a try. I usually make mine with salt, pepper and a little cumin. So happy it's almost fall now! Yes, you can make this with the pie pumpkins that are on sale now. 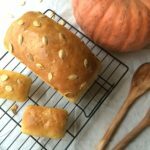 I usually make a big batch with the seeds from our jack-o-lanterns a few days before Halloween.